The Hungarian Revolution of 1956 or Hungarian Uprising of 1956 (Hungarian: 1956-os forradalom or felkelés) was a spontaneous nationwide revolt against the government of the People’s Republic of Hungary and its Soviet-imposed policies, lasting from 23 October until 10 November 1956. 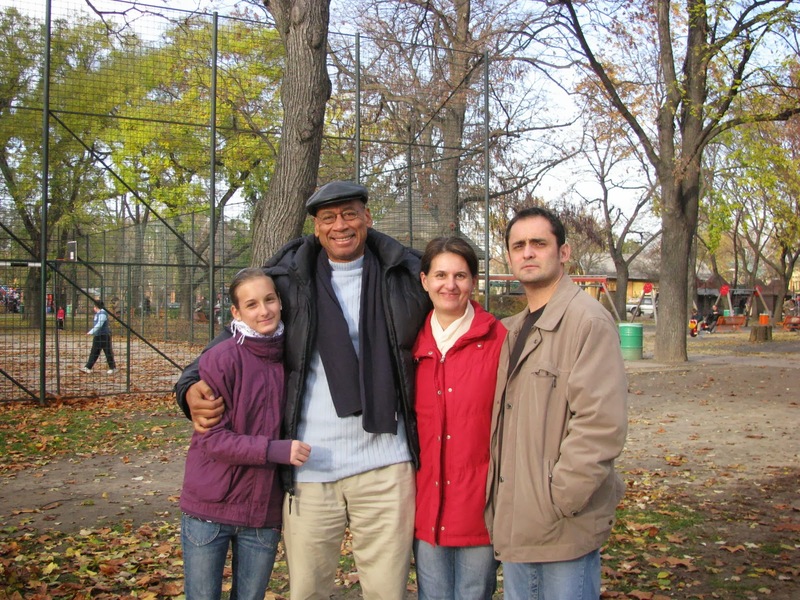 The Anniversary of this Independence Day was always seen as a good time for my family to visit the Heroes Square. 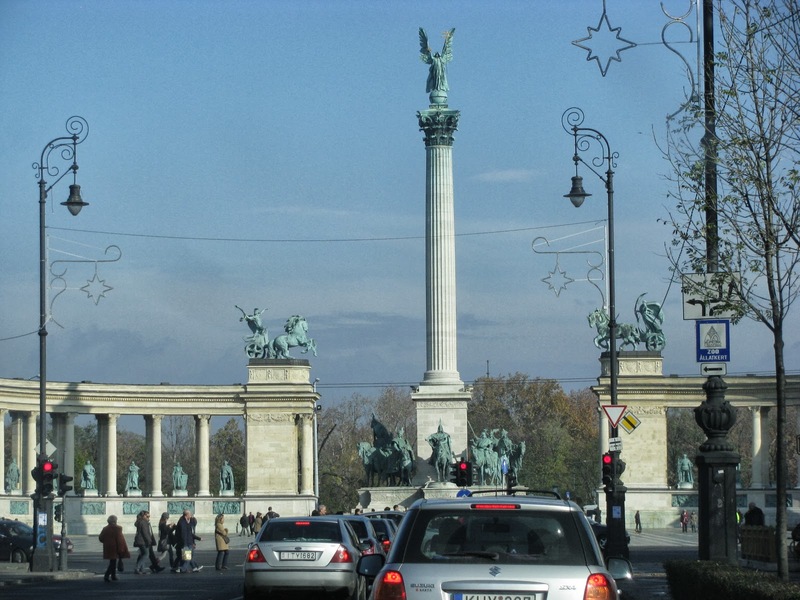 The Millenary Monument is situated at Heroes Square. 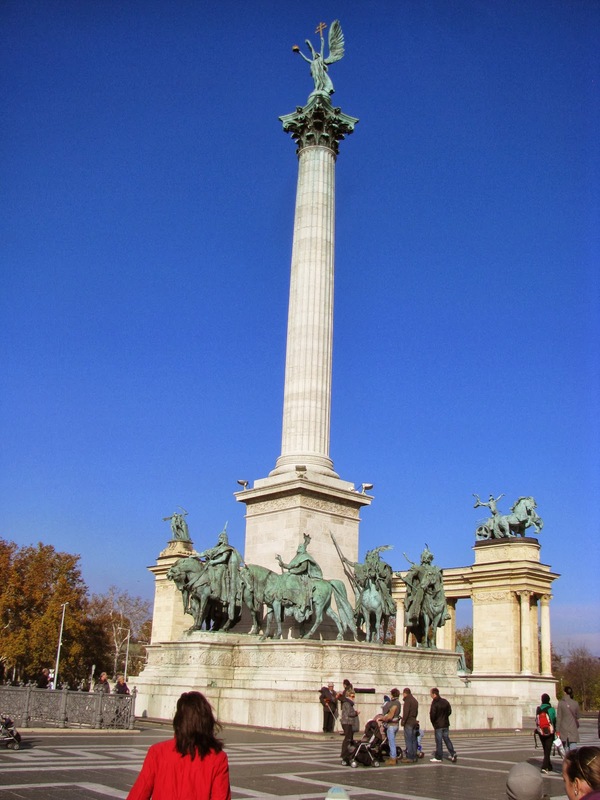 It commemorates the 1,000th Anniversary of the Magyar Conquest. Two colonnades and a 118foot high column are at the center of the Square. On the pedestal is an imposing group of sculptures. 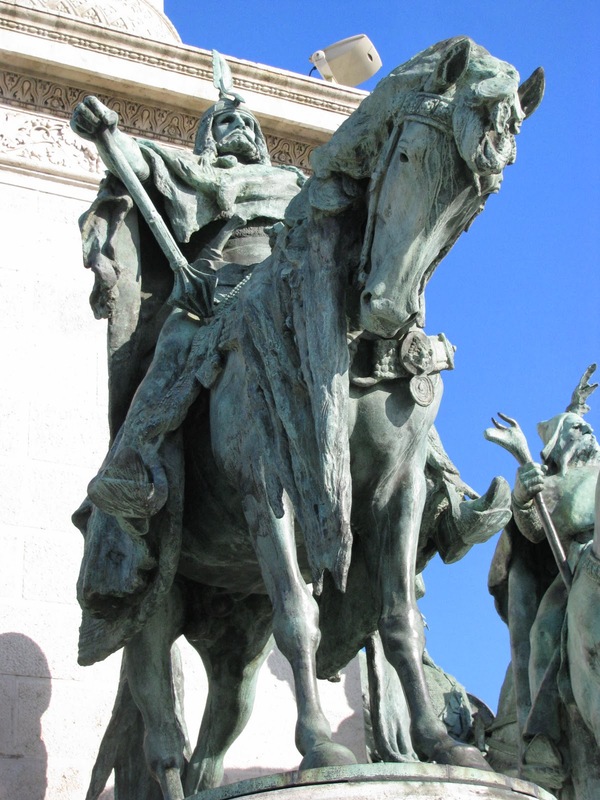 The Magyar Prince Arpad is on horseback. 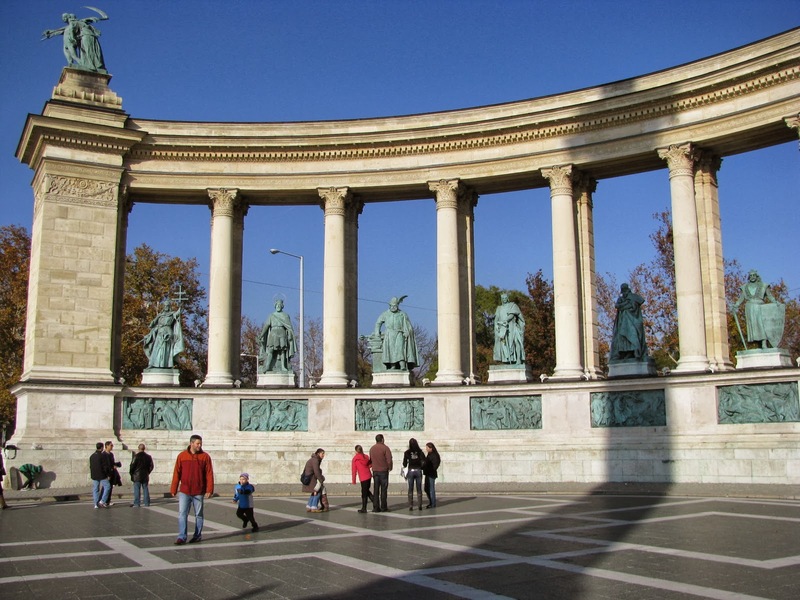 He is accompanied by six other Magyar tribal chiefs.Some of the kings represented are Istvan 1st, Bela 4th, Louis The Great, and Matthias Corvinus. There are also princes of Transylvania, Gabor Bethlen, Ferenc Rakoczi II,and a man of the people Lajos Kossuth, the Hero of the Revolution of 1848-1849. The colonnade is divided into two symmetrical parts. 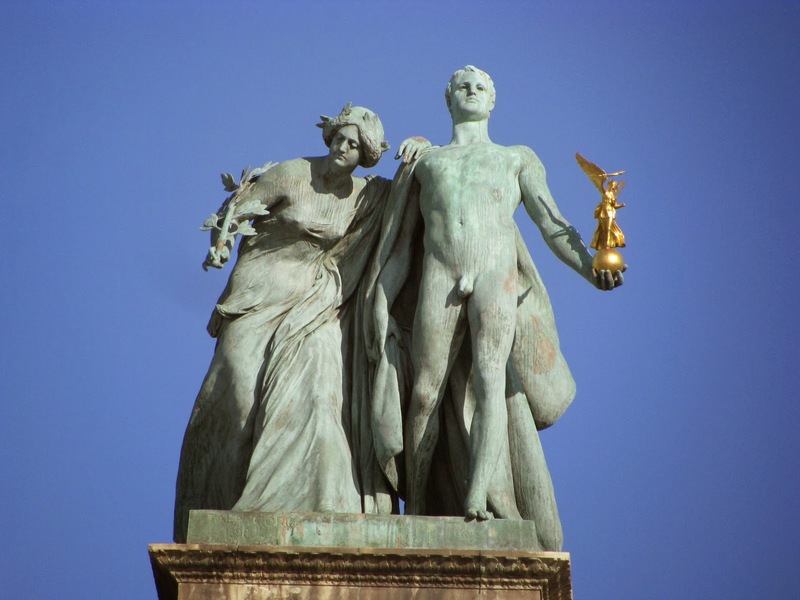 At the top there are allegorical statues representing Work and Abundance, Knowledge and Glory. 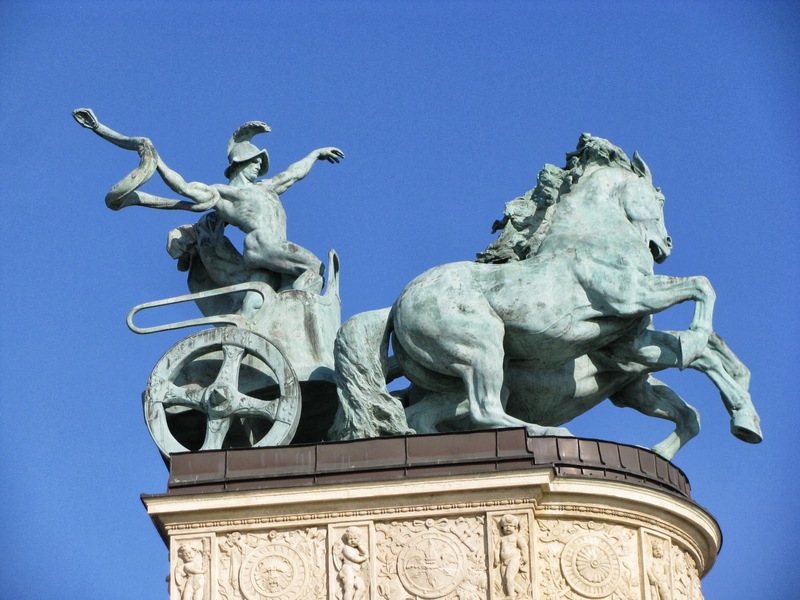 The Chariot of War and the Chariot of Peace stand facing each other. The Magyar Prince Arpad is on horseback. 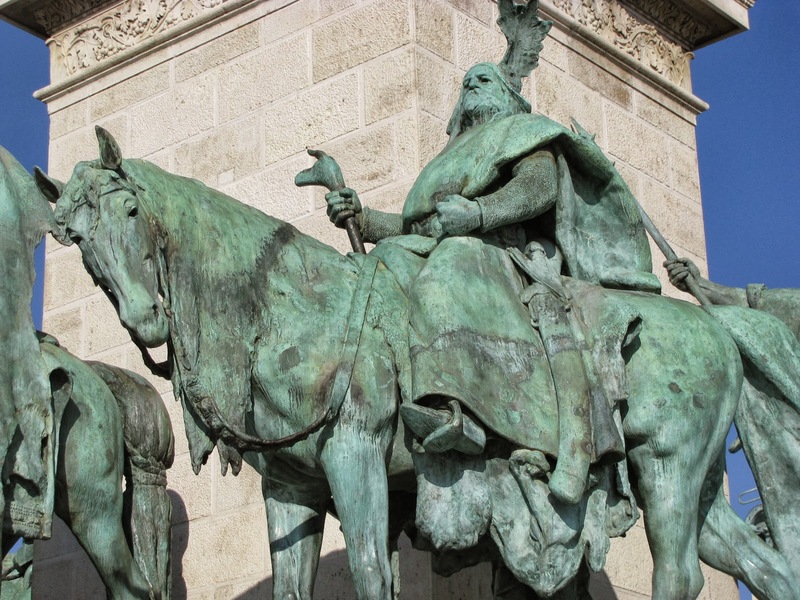 He is accompanied by six other Magyar tribal chiefs.Some of the kings represented are Istvan (Stephen) The 1st, Bela 4th, Louis The Great, and Matthias Corvinus. There are also princes of Transylvania, Gabor Bethlen, Ferenc Rakoczi II. 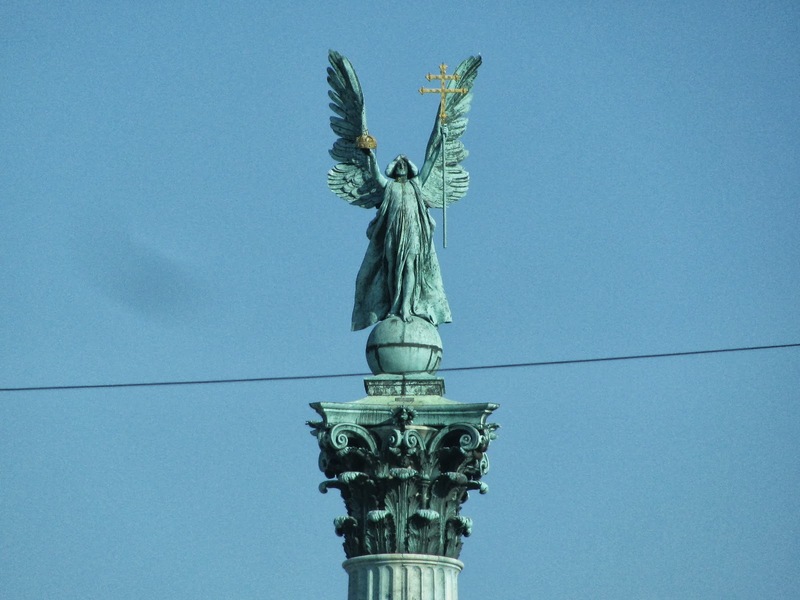 In the center of the Millenary Monument is column 118 feet high with a statue of the Archangel Gabriel on top. He is standing on top of a globe and has in his right hand the Hungarian Crown, and in his left hand the Apostolic Cross. 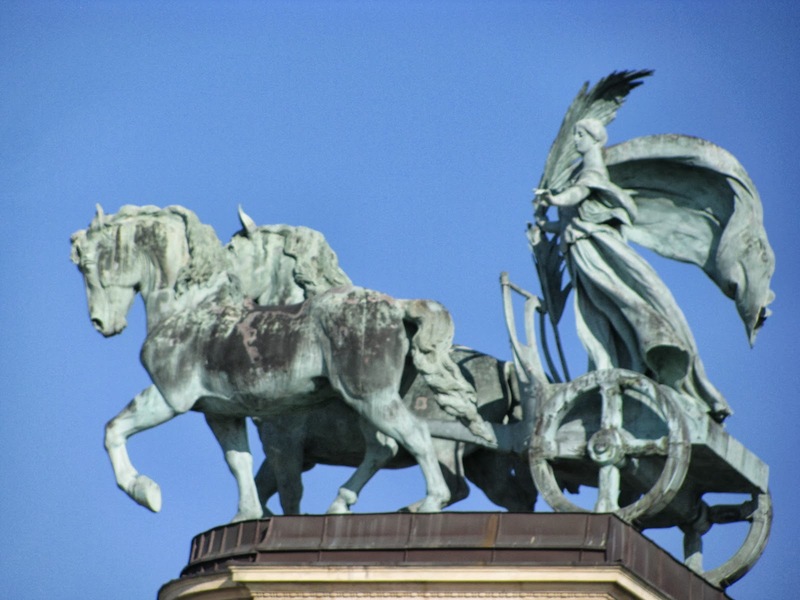 The Chariot of War and the Chariot of Peace stand facing each other. 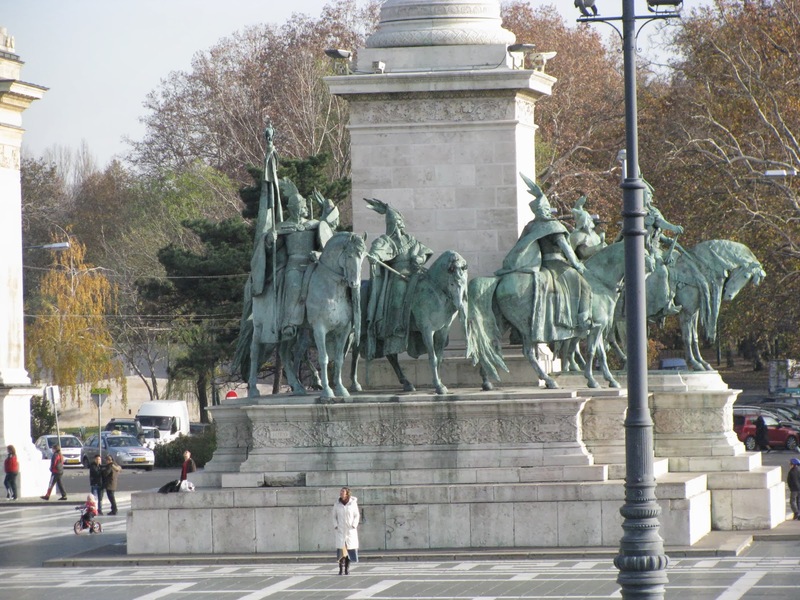 The Magyar Prince Arpad is on horseback. 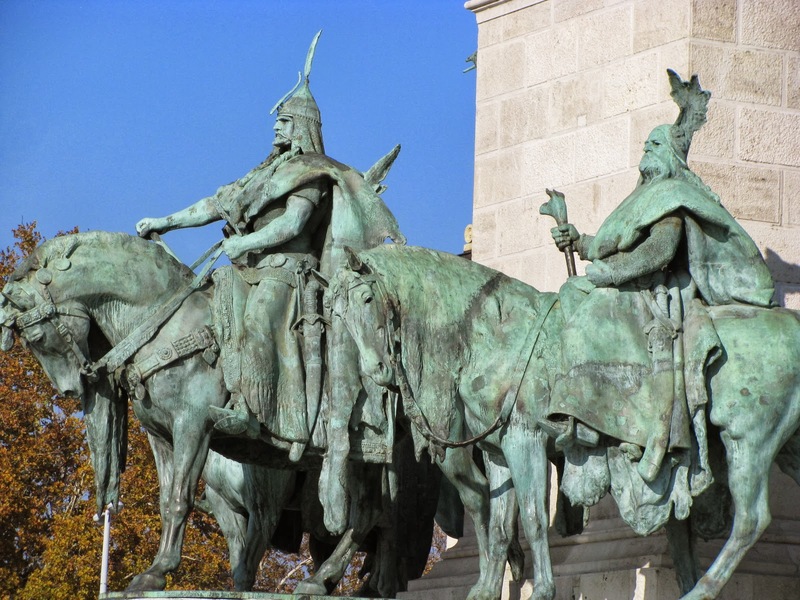 He is accompanied by six other Magyar tribal chiefs.Some of the kings represented are Istvan 1st, Bela 4th, Louis The Great, and Matthias Corvinus. 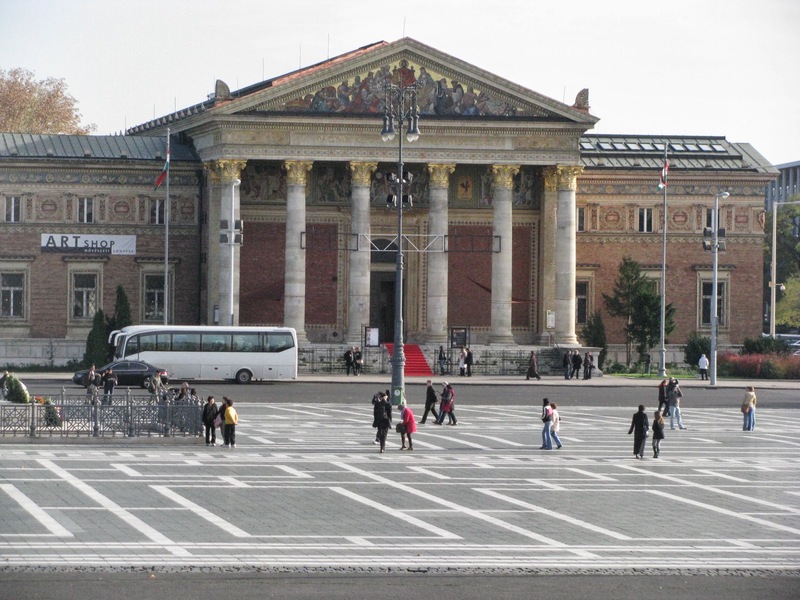 This magnificent square is bordered by the Fine Arts Museum and The Hungarian Art Gallery. 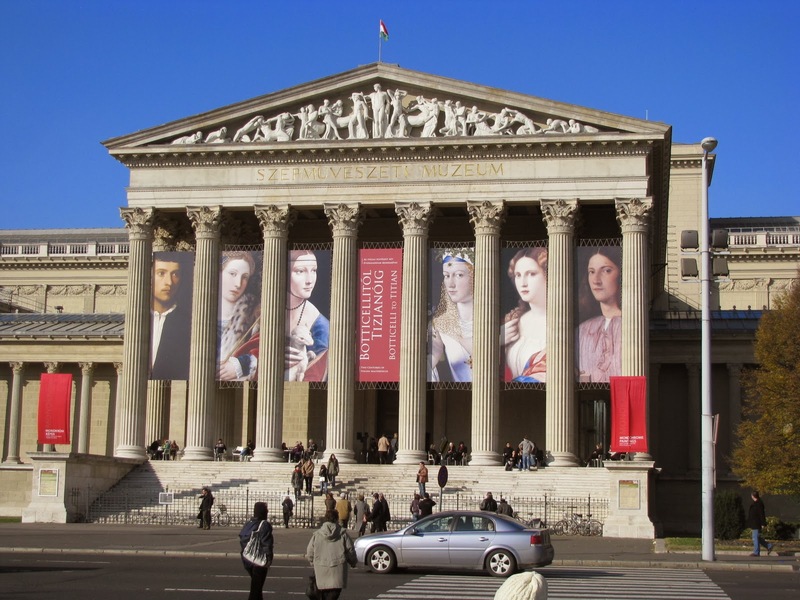 The Fine Arts Museum is a colossal neo-classical building. The front porch consists eight Greek Corinthian Columns. The pediment is a replica of the one in Olympia’s Temple of Zeus. 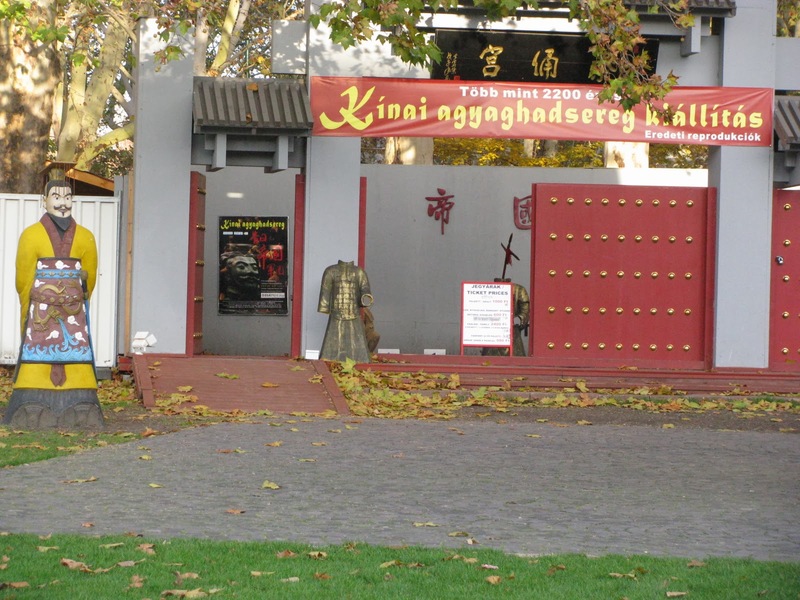 The Art Gallery at Heroes Square. 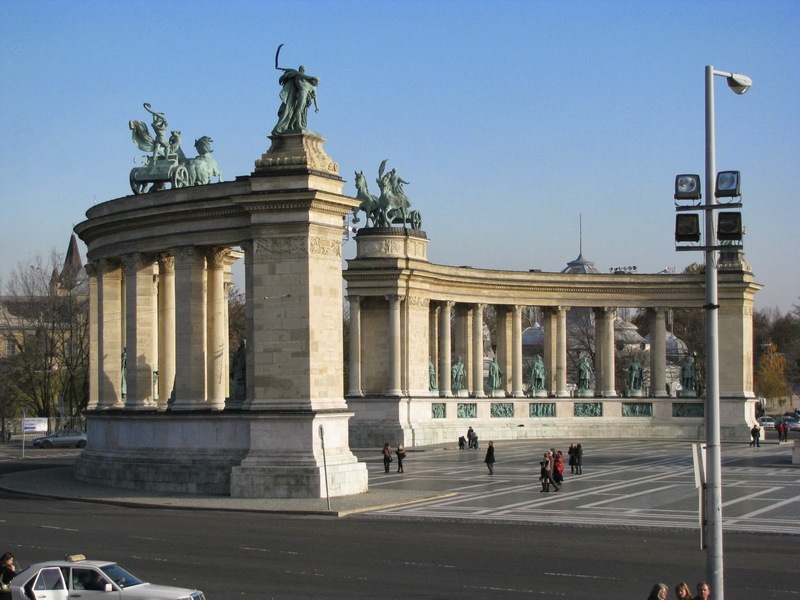 The Heroes Square is easily accessible by automobile , the metro, or the city buses. 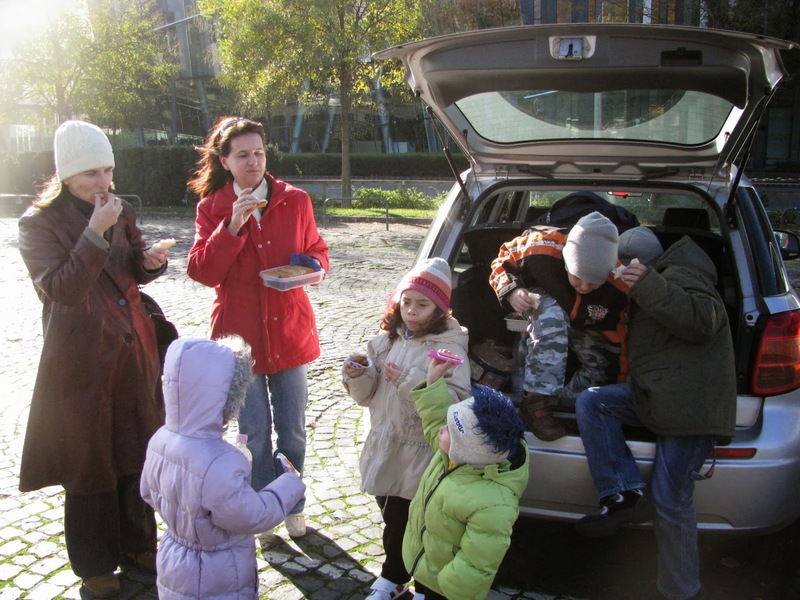 Arriving by car allows you to bring your own refreshments and other personal articles. 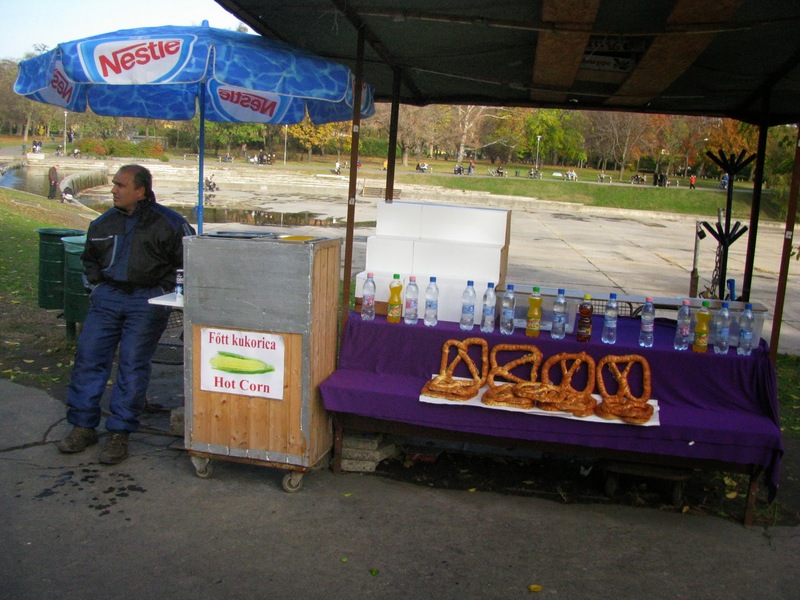 Beverage stands and snack shops are available across from the Square near the entrance to the Park. 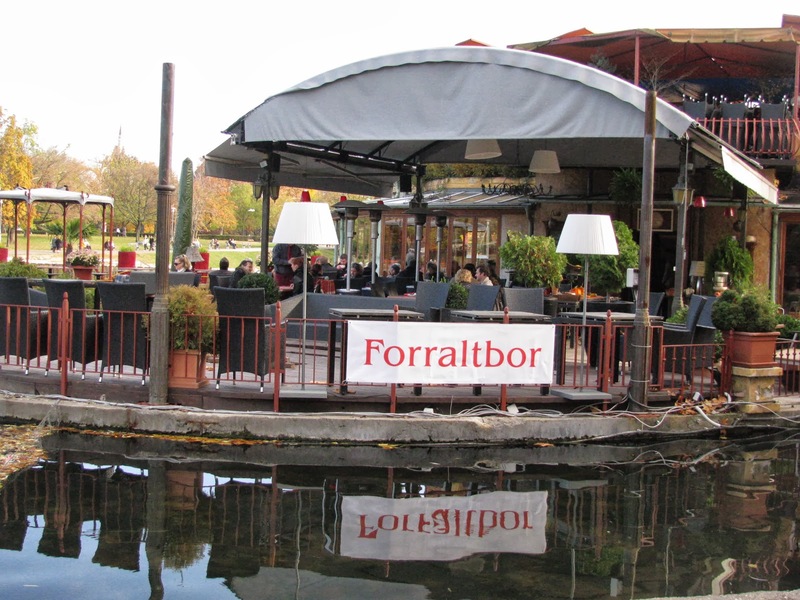 More elaborate dining options are available with water front tables available. It may be difficult to imagine that this area was once a Royal Hunting Preserve and an enormous marsh in the 15th Century. 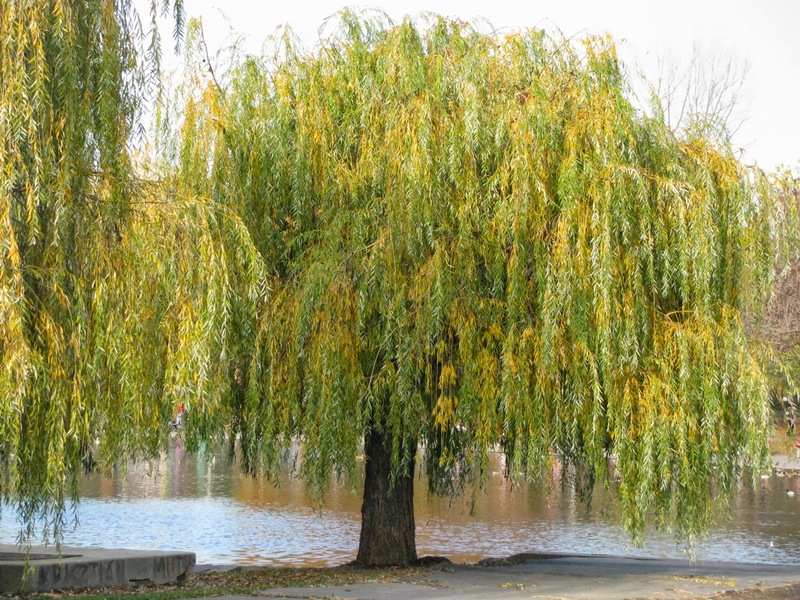 In the middle of the 18th Century Empress Maria Theresa had the marsh land drained and planted many new species of trees to turn the area into a public promenade. 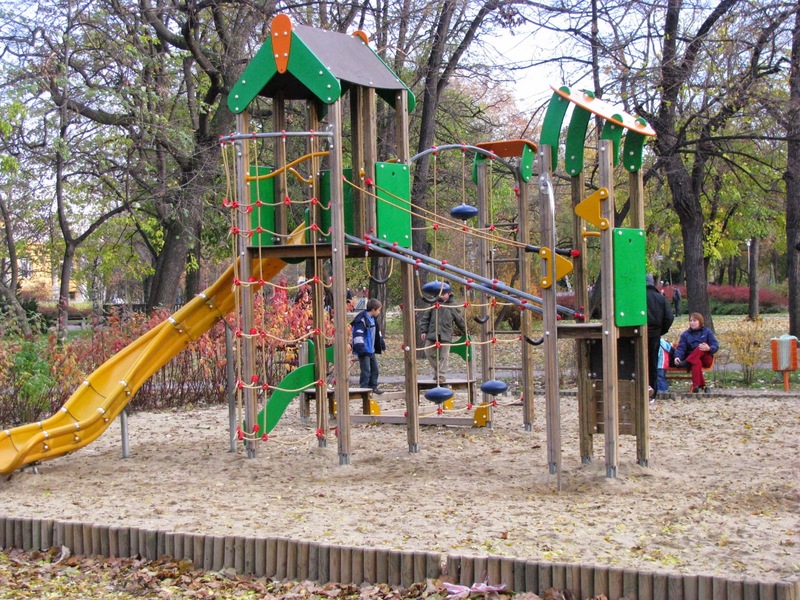 In 1810 Henrik Nebbie, a landscape gardener of French origin,was given the responsibility of turning the area into a large recreational and leisure park. 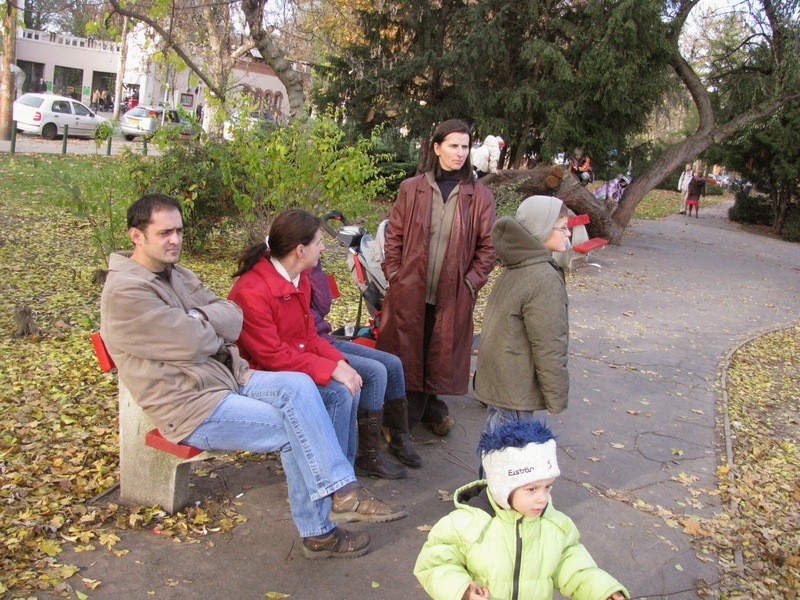 Families come here in the hot Summer seeking a shady spot to get some fresh air. 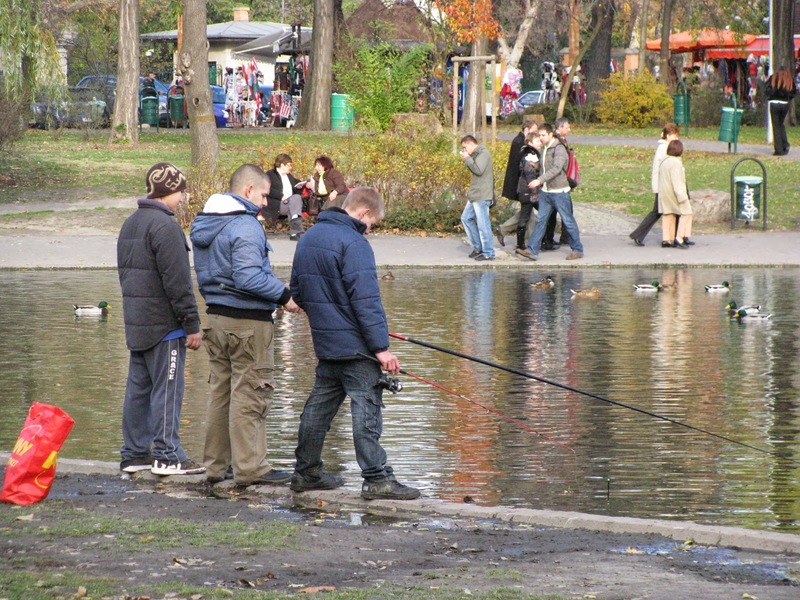 The people go for walks, enjoy boating and fishing. As you walk through the park beyond the Castle, on the edge of the lake you will chance upon a statue of George Washington, the First President of the United States. 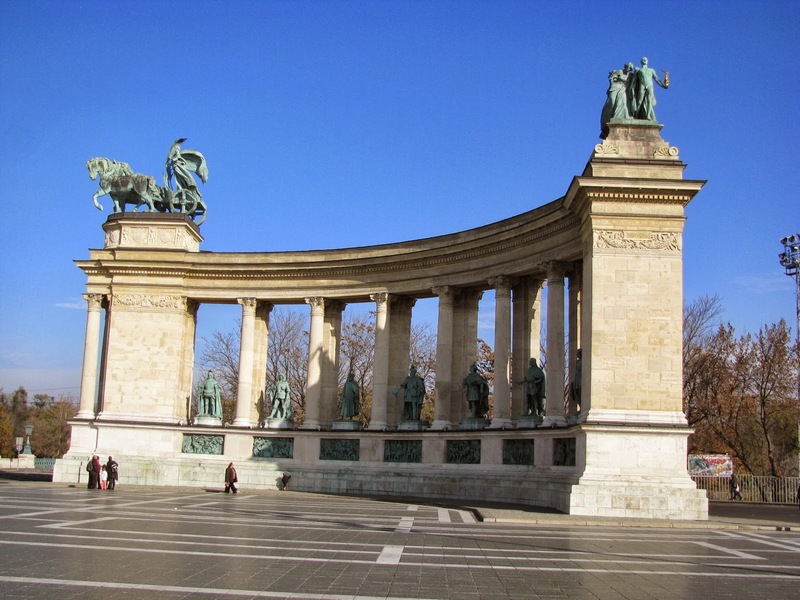 It was erected there in 1906 with donations from Hungarian emigres. 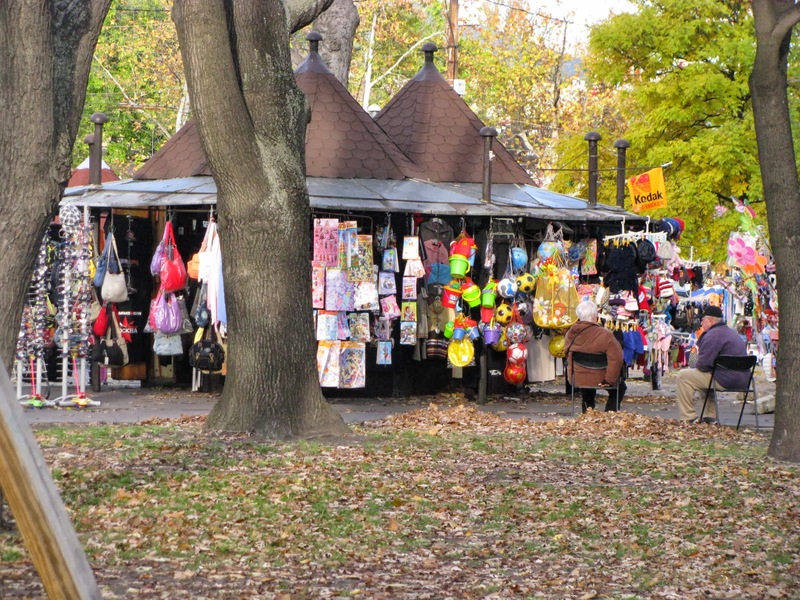 By the end of the 19th Century this park had taken on its present form. The Hungarian Declaration of Independence declared the independence of Hungary from the Habsburg Monarchy during the Hungarian Revolution of 1848. It was presented to the National Assembly in closed session on 13 April 1849 by Lajos Kossuth, and in open session the following day, despite political opposition from within the Hungarian Peace Party. The declaration was passed unanimously the following day. The Hungarian Revolution or Uprising of 1956 (Hungarian: 1956-os forradalom or felkelés) was a spontaneous nationwide revolt against the government of the People’s Republic of Hungary and its Soviet-imposed policies, lasting from 23 October until 10 November 1956. The revolt began as a student demonstration which attracted thousands as it marched through central Budapest to the Parliament building called out on the streets via Radio Free Europe and a van with loudspeakers on the roof. A student delegation entering the radio building in an attempt to broadcast its demands was detained. When the delegation’s release was demanded by the demonstrators outside, they were fired upon by the State Security Police (ÁVH) from within the building. 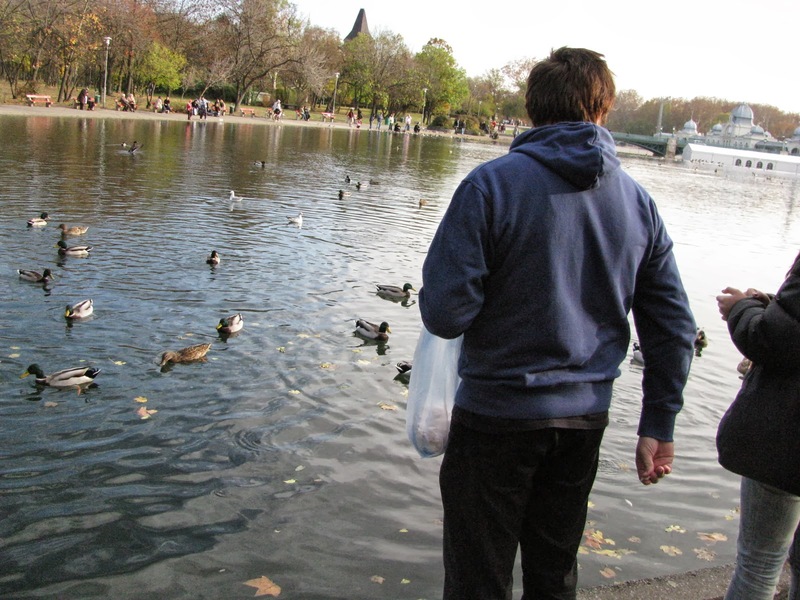 The news spread quickly and disorder and violence erupted throughout the capital. 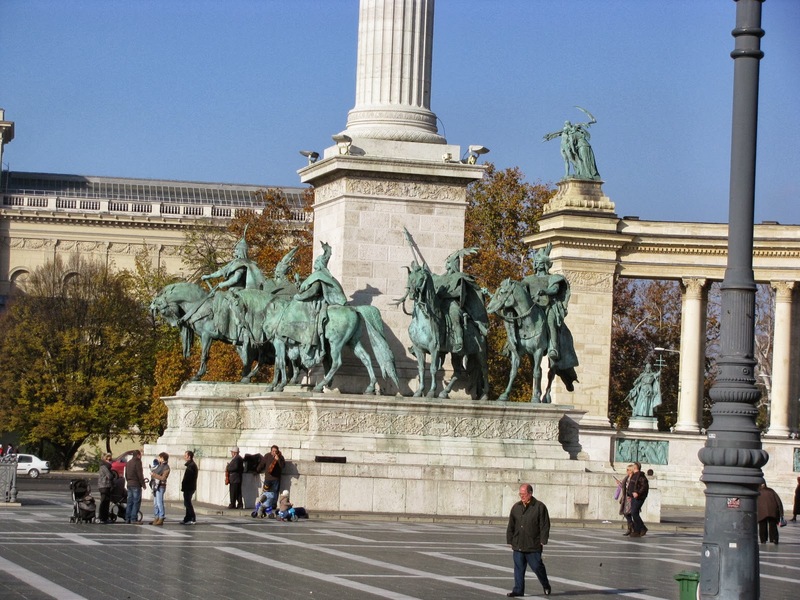 The revolt spread quickly across Hungary, and the government fell. Thousands organized into militias, battling the State Security Police (ÁVH) and Soviet troops. Pro-Soviet communists and ÁVH members were often executed or imprisoned, as former prisoners were released and armed. Impromptu councils wrested municipal control from the ruling Hungarian Working People’s Party and demanded political changes. The new government formally disbanded the ÁVH, declared its intention to withdraw from the Warsaw Pact and pledged to re-establish free elections. By the end of October, fighting had almost stopped and a sense of normality began to return. After announcing a willingness to negotiate a withdrawal of Soviet forces, the Politburo changed its mind and moved to crush the revolution. 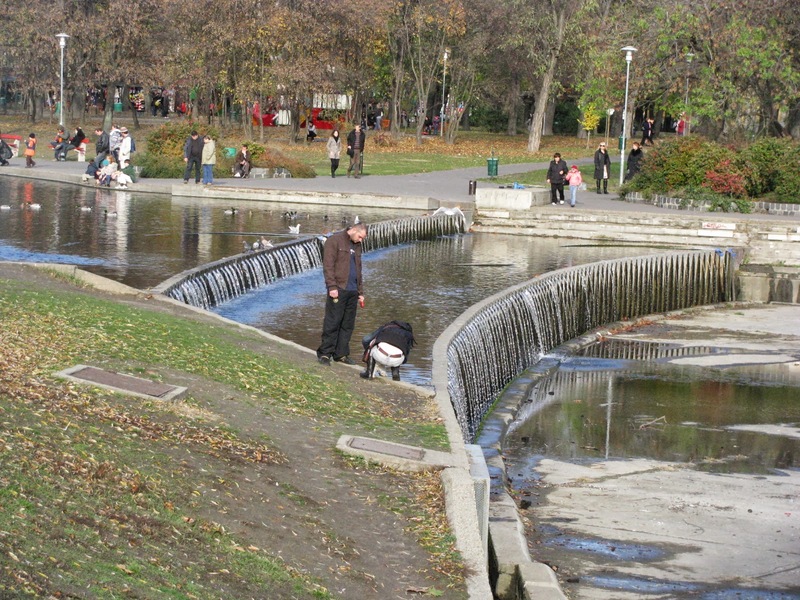 On 4 November, a large Soviet force invaded Budapest and other regions of the country. Hungarian resistance continued until 10 November. 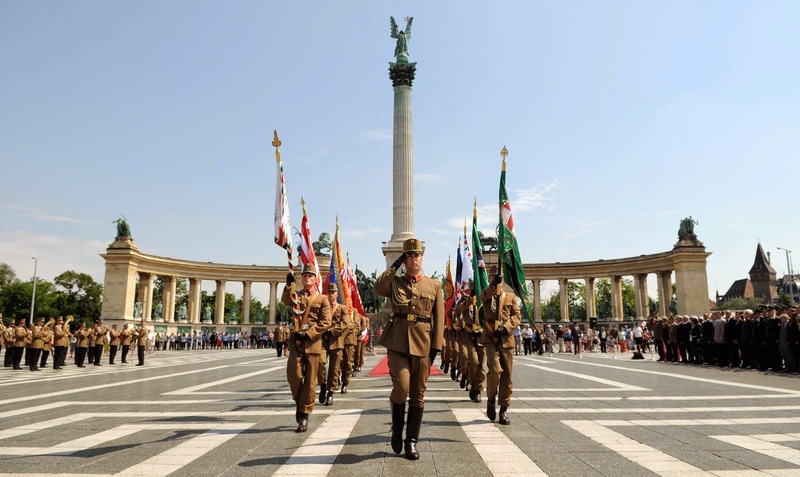 Over 2,500 Hungarians and 700 Soviet troops were killed in the conflict, and 200,000 Hungarians fled as refugees. Mass arrests and denunciations continued for months thereafter. By January 1957, the new Soviet-installed government had suppressed all public opposition. These Soviet actions alienated many Western Marxists, yet strengthened Soviet control over Central Europe. 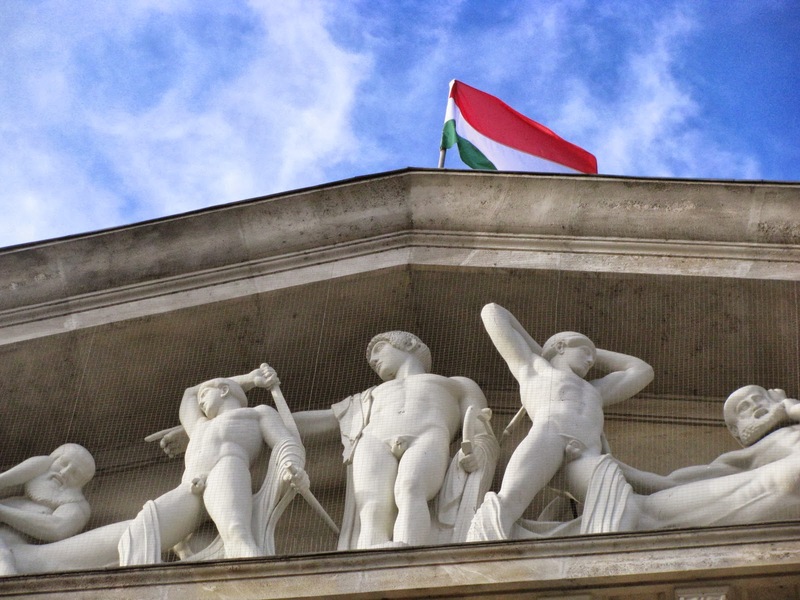 Public discussion about this revolution was suppressed in Hungary for over 30 years, but since the thaw of the 1980s it has been a subject of intense study and debate. 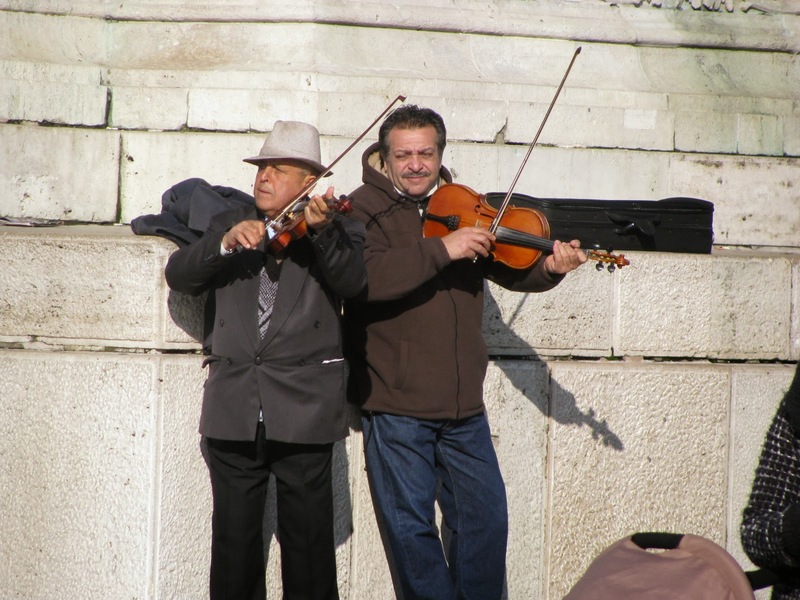 At the inauguration of the Third Hungarian Republic in 1989, 23 October was declared a national holiday. Following Stalin’s death in 1953 the Soviet block started to weaken with riots in East Berlin and Poland in the following year. The 20th Congress of the Russian Communist Party acknowledged Stalin’s mistakes (too mild an expression to describe the dictator’s deeds). Hungary’s leader Mátyás Rákosi and other party leaders were ordered to Moscow where they received a harsh criticism. As a result Rákosi resigned in 1953 but stayed in the background. Nagy Imre became the leader of Hungary who declared a new, more liberal government program. The program promised increased standard of living and lessened the burdens of farmers. They stood behind Rákosi who was able to convince the Russian party leaders that Imre Nagy’s program endangers the state of socialist-communist system. The Russians ordered Nagy to withdrew his government program, but he refused to cooperate. Imre Nagy then was removed from his post and excluded from the party. András Hegedűs, one of Rákosi’s henchmen became the prime minister. 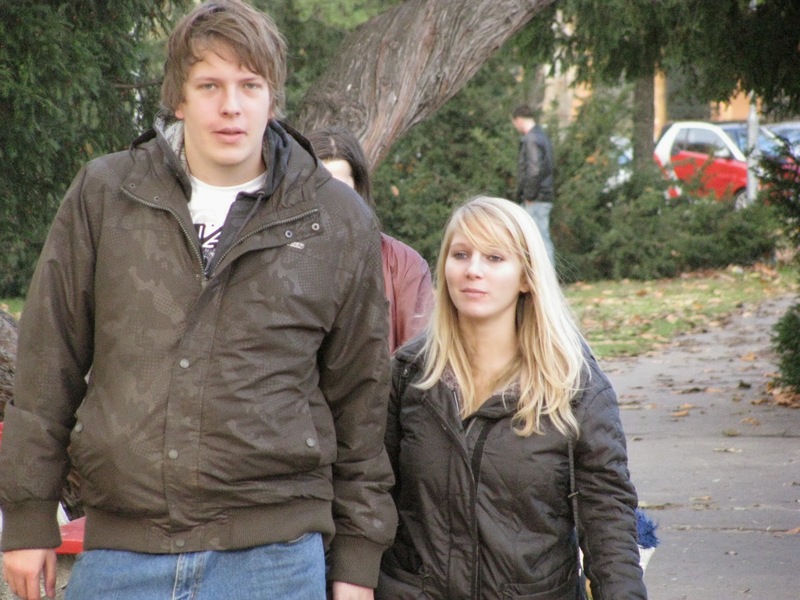 Meanwhile, feeling the new winds blowing university students, writers, poets, and people of other parts of Hungary’s intellectual scenery started to come together and demand even more radical changes. The groups they formed were the Írószövetség and the Petőfi Kör (named after the poet Sándor Petőfi, a prominent figure in the Revolution of 15th March in 1848). In July 1956 Rákosi became cumbersome to the Russians and they discharged him. The political leadership with Ernő Gerő – a former second in command of Rákosi – didn’t want any reforms, while more and more people were demanding real changes. The tension reached its peak in October 1956. On the evening of 22nd October 1956 students of the University of Technology in Budapest had decided to demonstrate the next day and devised their demands in 16 points (including withdrawal of the Soviet troops from Hungary, free elections, liberty of speech and press, abolishment of surrendering of goods, Imre Nagy to be appointed to prime minister, removal of the Stalin statue). On 23rd October 1956 hundreds of thousands demonstrated on the streets: first they went to the Petőfi statue then to the Bem statue and finally to the Parliament where they demanded Imre Nagy to deliver a speech. After his calming speech the mass on Kossuth Square broke up. But by that time other demonstrations started at several other parts of the city. The Stalin statue was toppled down on Heroes’ Square. The headquarters of the Hungarian Radio became the focal point of the events. Soon the shooting had started and by night the freedom fighters seized control of the Radio building and some other important parts of Budapest. On the eve of 23rd-24th October Imre Nagy was appointed prime minister. Russian tanks appeared on the streets of the city trying to bring down the revolution. 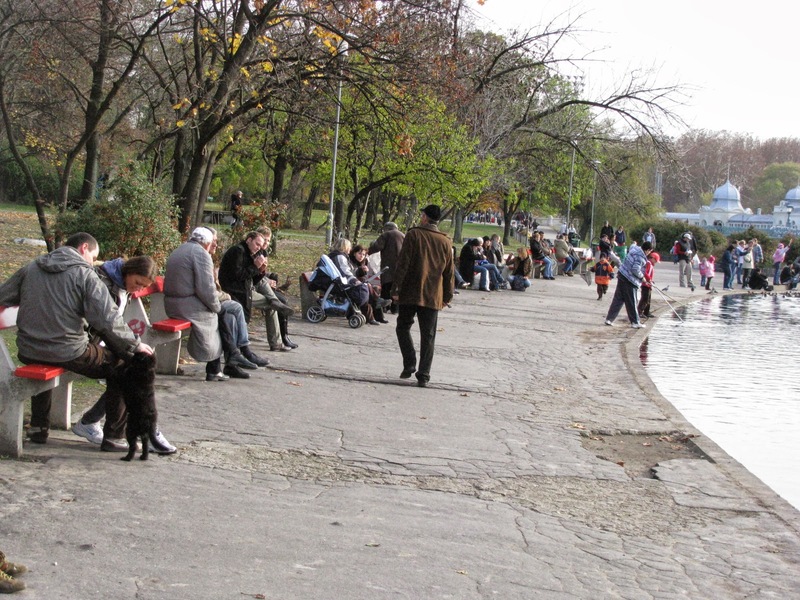 On 25th October 1956 on Kossuth Square the Russians started to shoot on the peacefully demonstrating people. The demonstrators tried to seek refuge in the ministry of agriculture building but they weren’t allowed in. Around 800 died on that day in that is referred to as “Bloody Thursday”. 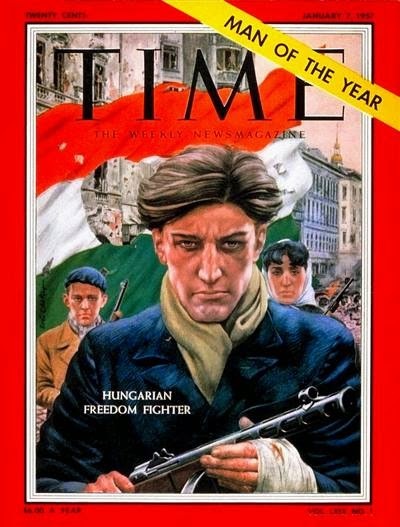 The badly armed Hungarian freedom fighters and the revolution of 1956 had been beaten down by 11th November. Imre Nagy and his comrades were trapped and arrested on 22nd November. 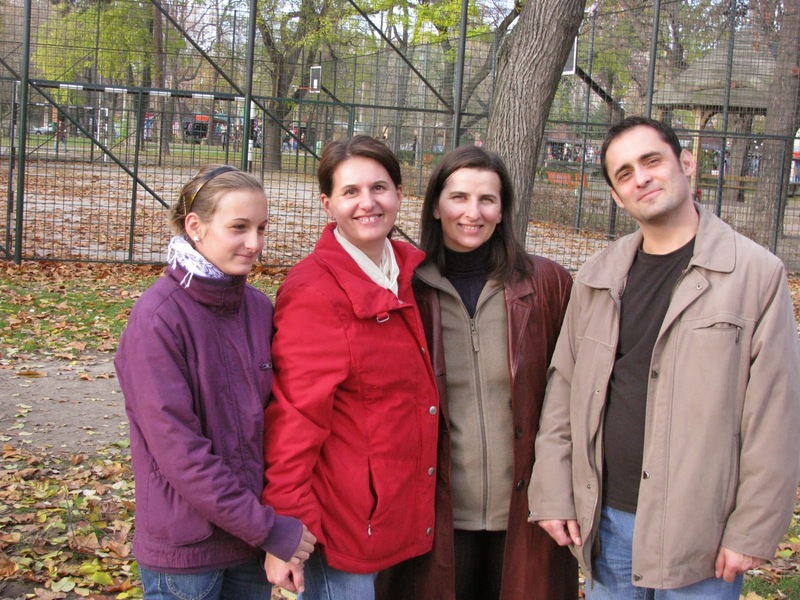 Nagy was transported to Romania. Imre Nagy, Pál Maléter and Miklós Gimes were executed on 16th June in 1958 and buried in the prison courtyard. Later their bodies were moved to an unmarked grave in a faraway part of the Municipal Cemetery of Budapest (the famous No. 301 slot).